Recently, some images of a real panel made their way on to the internet, believed to be the rear shell of the alleged Huawei Ascend P8 — the next flagship from the Chinese manufacturer. Before we go any further, a grain of salt is required as it could just be a slab of metal so not much is known about the handset at the moment. The aluminium shell features a cutting for the camera and the flash on the top of the case. On one side of the case, there are a number of slots which appears to be cuttings for the SIM slot, memory card and the volume rockers. Nothing can be said about the exact size of the handset as well, but it’s big enough and can be used in one hand. It appears to be slightly bigger than the current Ascend P7, but as we said earlier, there’s no way to confirm if its really the Ascend P8. 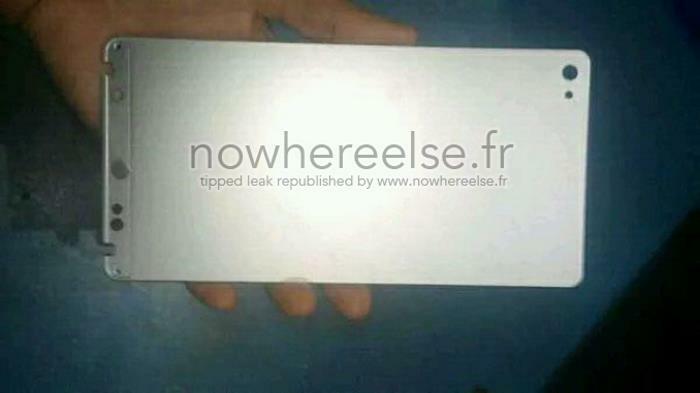 We’ll update you if we get to hear anything about the alleged Huawei Ascend P8. Stay tuned.